There are four smaller guides in the range of "Barista Guide" books. 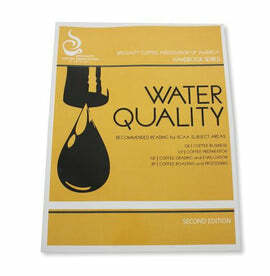 The Recipe book includes step-by-step procedures, coffee tips and recipes for a range of popular espresso beverages. It is written with simple instructions for easy-to-do latte art design, and suggestions for how to organise your work area for maximum efficiency. 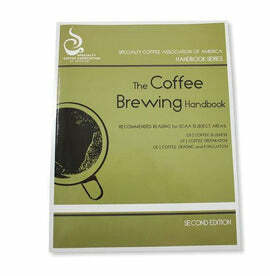 The Recipe book also contains information about coffee history and cultural background for each beverage. 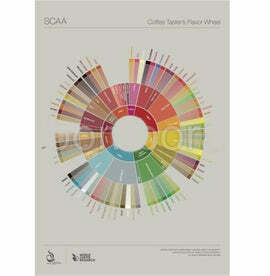 As well, it recommends the preferred cup for each beverage, and tips for getting the recipe just right. The recipe book covers everything from the Basic Blacks to Milk-based espresso drinks and even the dessert coffees.